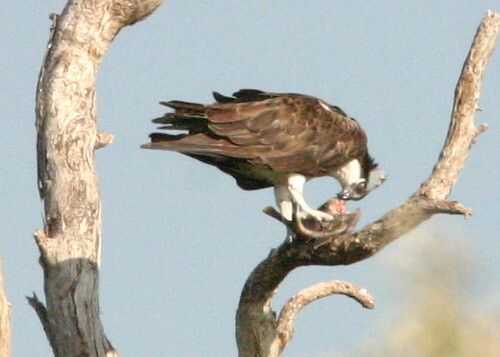 In recent weeks, at least eight Ospreys have died along a relatively small stretch of the Florida Gulf coast in Pinellas County near Clearwater. Food for the young appeared to be adequate this spring. According to Barbara Walker, OspreyWatch Program Coordinator from Palm Harbor, these birds have generally done very well. 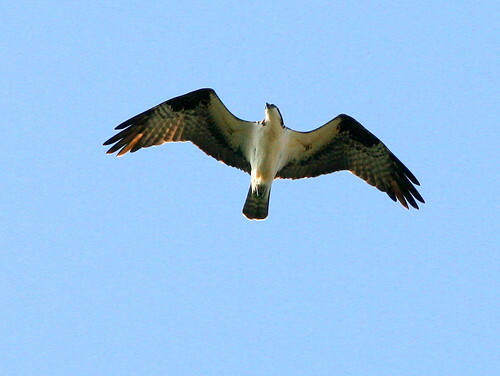 In her estimation, fledglings have been produced in 90% of approximately 30 Osprey nests she has been observing, all in heavily populated areas. Osprey watchers have counted 140 nests in the northern part of the county, of which 90% were on man-made structures such as power poles, cell towers and nest platforms. 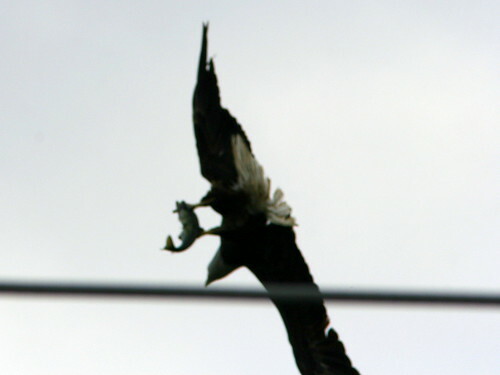 Since ospreys share the top of the fish-eating predator food chain with Bald Eagles and many other herons, gulls and terns, I find this issue, so well described by Barbara, to be a major concern. 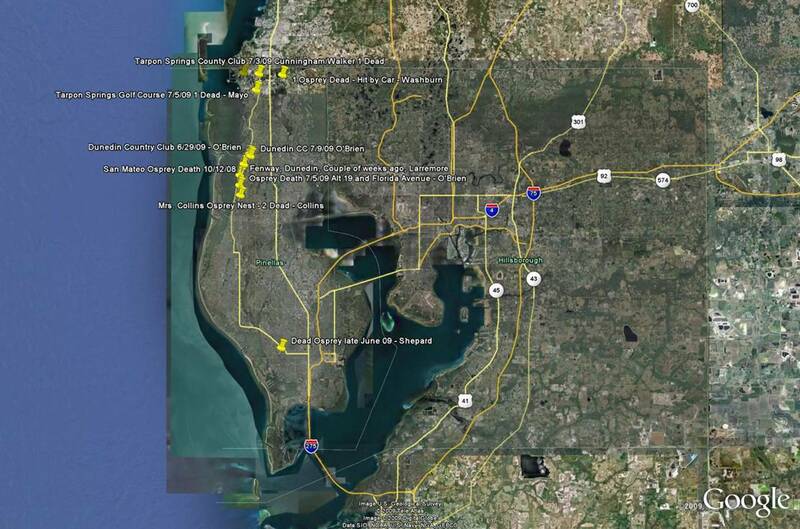 Perhaps there are particular risks along a small strip of the Pinellas County coastline. We hope the cause of the deaths is determined.